It will take 2-3 business days to reply to you via email. Log in to your account to view current application status and check your email for our reply. 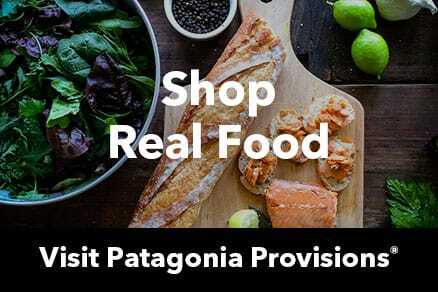 If you don't hear back after 5 business days, please email patagoniapro@patagonia.com.